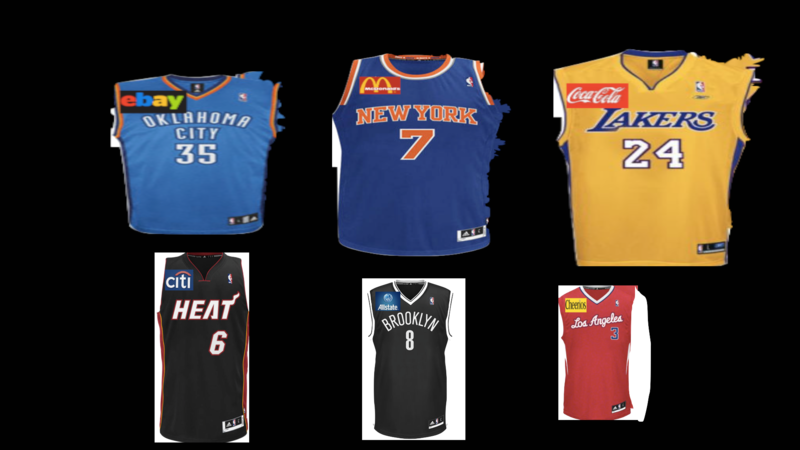 Would you STOP buying & wearing NBA Jerseys if they had sponsor patches? Click to vote! Would you STOP buying jerseys if they put corporate sponsor patches on the jerseys? This entry was posted in Articles and tagged KNICKS MEMES, nba ads on jerseys on July 30, 2013 by Tommy Rothman.